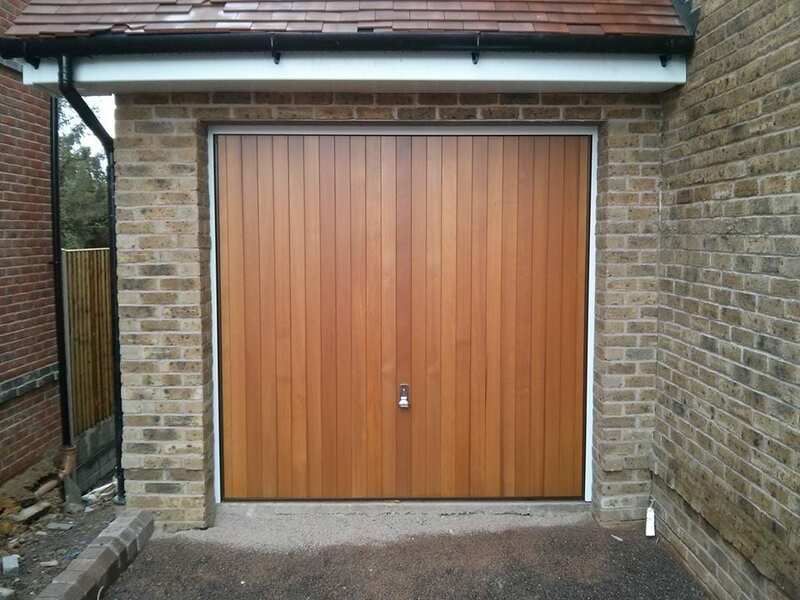 Wooden garage doors offer a sense of classic, elegant styling, and can look fantastic on homes with an exterior finish of natural materials like wood board siding, logs or stone. 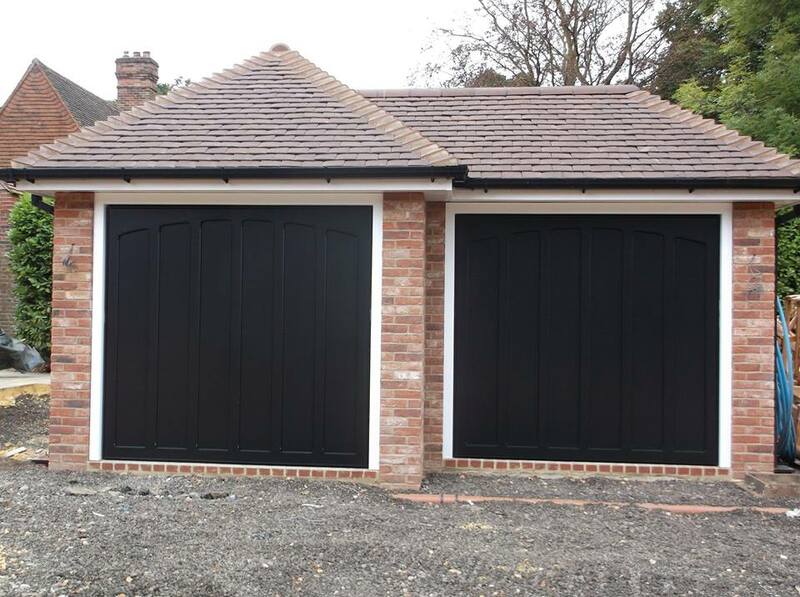 Our range of timber garage doors are a great choice for many home styles, from the classic and traditional to the sleek and modern, even period properties. 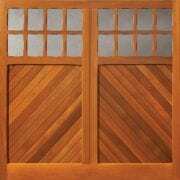 One great aspect of wooden doors is that they can be painted to give them a whole new look! 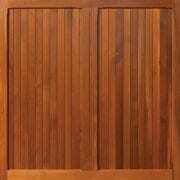 All timber doors are available fully finished in a huge range of colours. 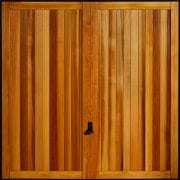 As wood is a renewable resource, timber doors are a good choice for those who are looking for a more eco-friendly option. 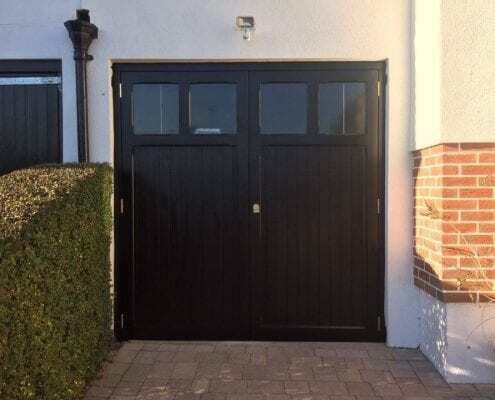 You can always prolong the life of your timber door by treating it to a natural wood treatment, preventing any bending, distoting and rotting. 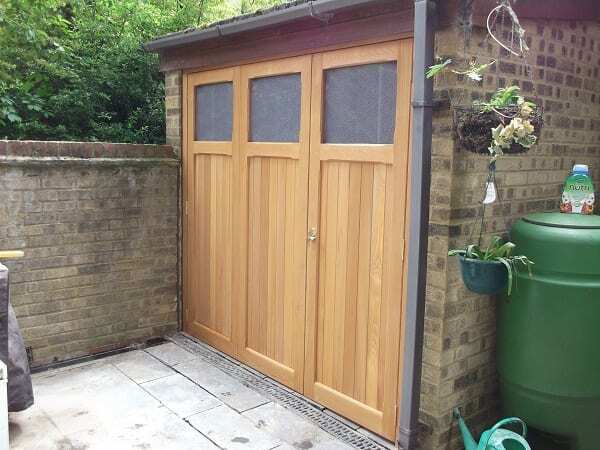 There is plenty of choice when it comes to timber, we are able to supply various types of timber including, cedar, idigbo, oak and accoya as well as softwood and hardwood frames to match. 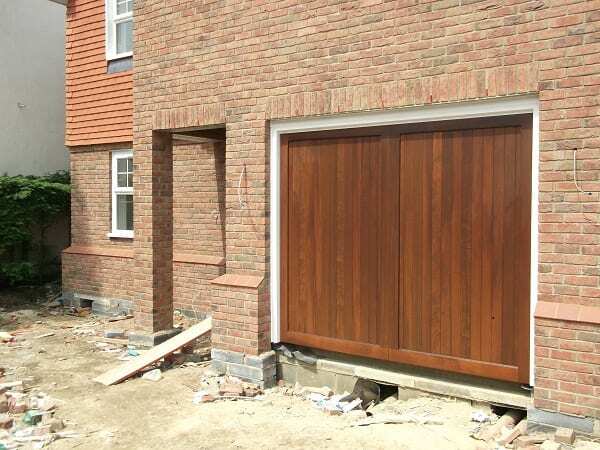 Let’s take a closer look at why we love timber garage doors. 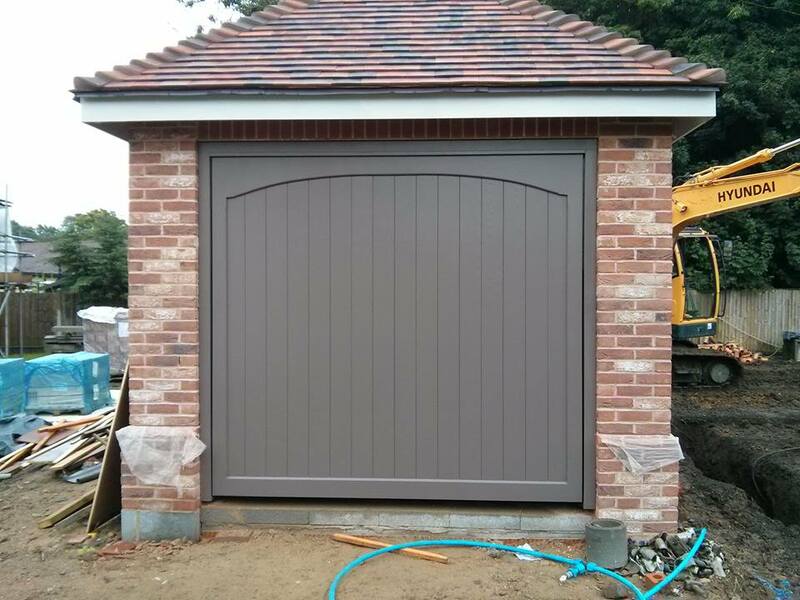 A Closer Look… Timber Garage Doors. Our Timber Garage Doors can operate in a wide variety of functionalities from the traditional Up & Over mechanism, to that of side hinged. 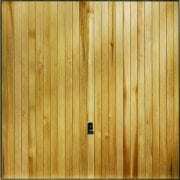 Our Electric Operators can provide automated functionality to our timber ranges using remote control and operator to effortlessly open the door. 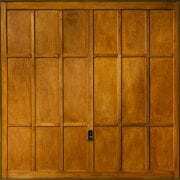 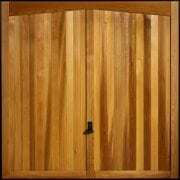 Our range of carefully selected timber doors come in a wide variety of styles and finishes for traditional or modern architectures. 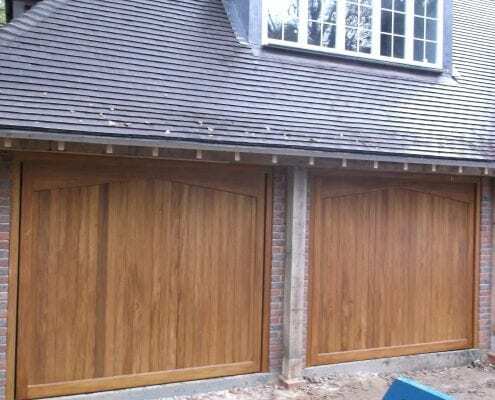 Timber Garage Doors are available in a wide range of sizes. 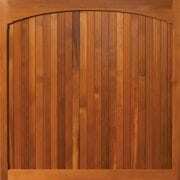 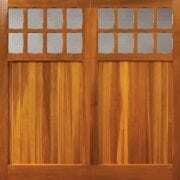 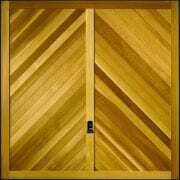 Due to the hand made nature of timber doors most requirements can be accommodated. 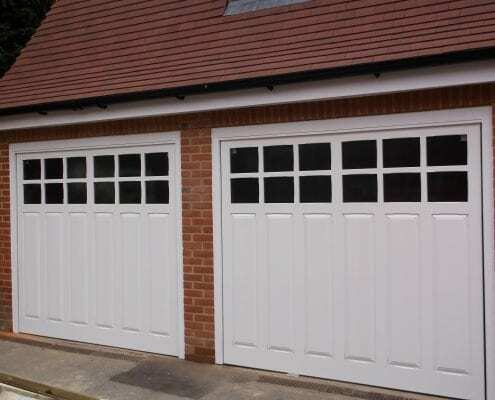 There are so many great reasons to choose a timber garage door! 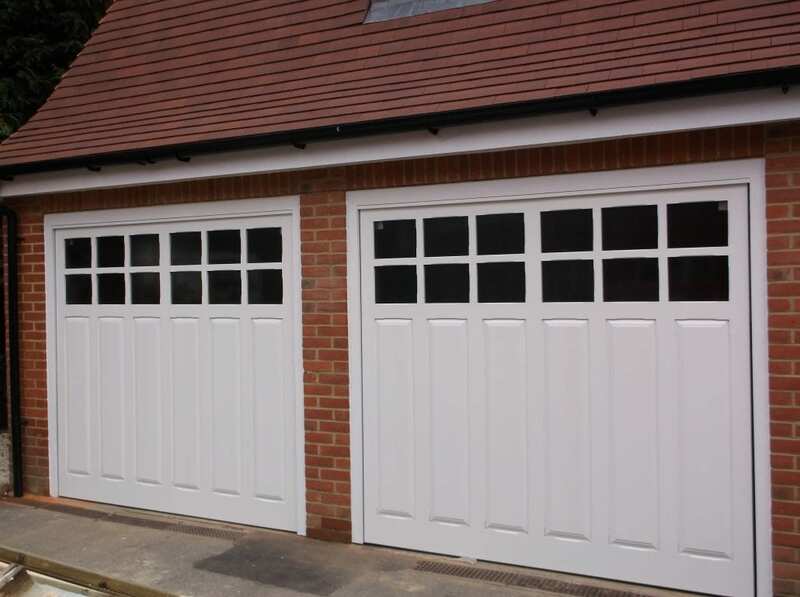 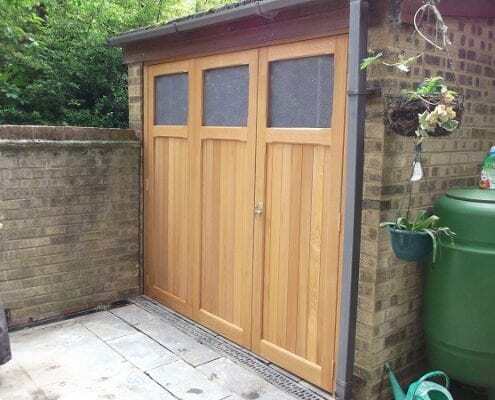 Firstly, we love the fact that our timber doors can be made to fit any size, any shape garage. 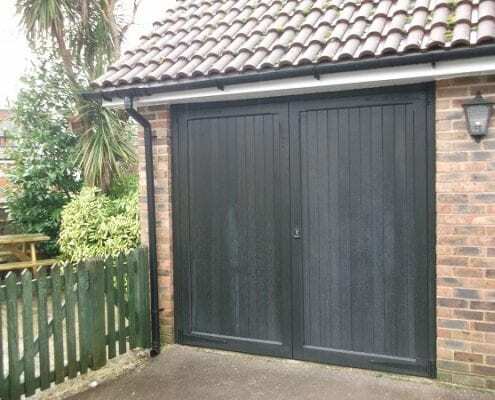 This means you can have a totally unique, custom look to your garage. 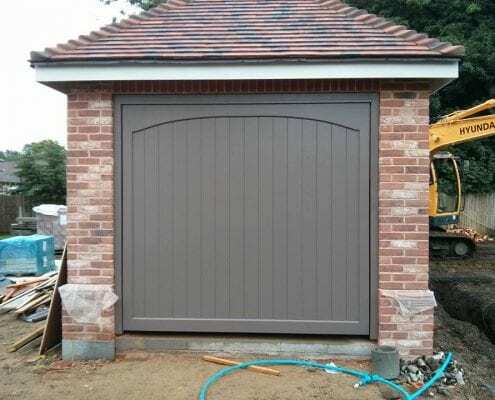 Not only are they versatile for sizing, you can use almost any opening mechanism with a wooden door, so whether you like the up & over style, or you fancy a side hinge, we can do it! 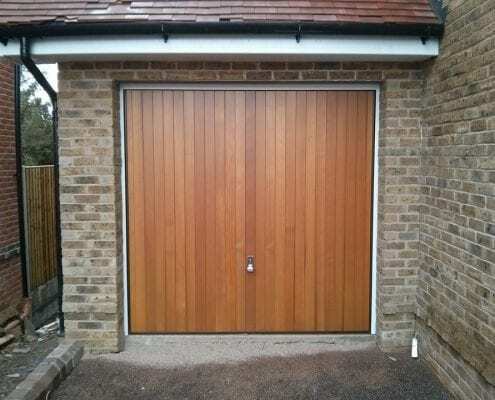 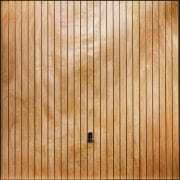 Wood is a fantastic material for garage doors, as it is highly effective at reducing noise pollution if you live near a busy road for example. 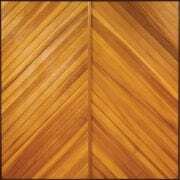 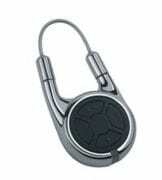 It is also naturally insulating, able to withstand drastic changes in temperature. 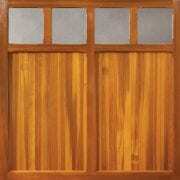 If you aren’t sure about the colour of your timber door, there’s always the opportunity to paint it! 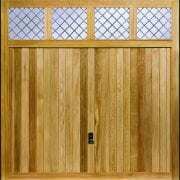 This gives the door a whole new look, as well as helping to protect it against the elements. 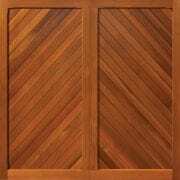 These styles and patterns both offer combined warmth and beauty of the real wood. 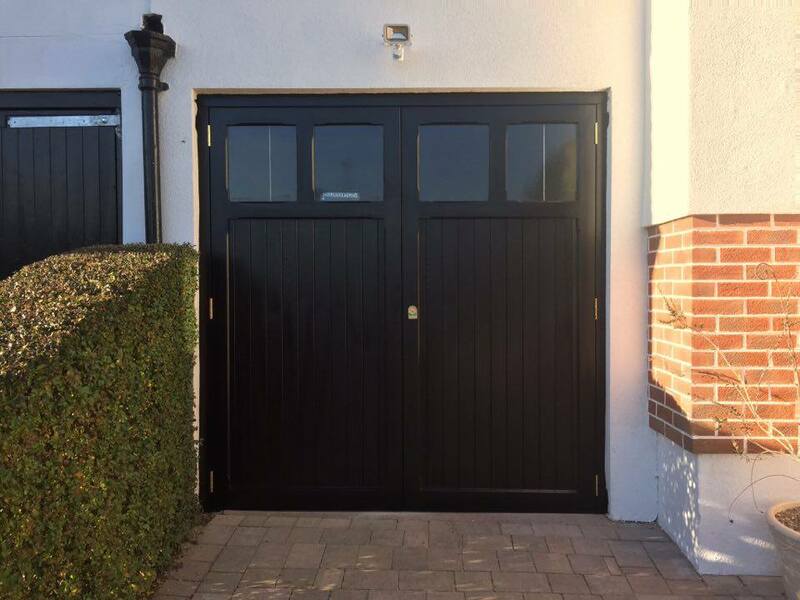 Our carefully selected and engineered doors last for years to come, whether you choose from the Woodrite Balmoral range or Garador Elizabethan range, peace of mind is guaranteed with us as your Garage Door supplier, installer and consultant. 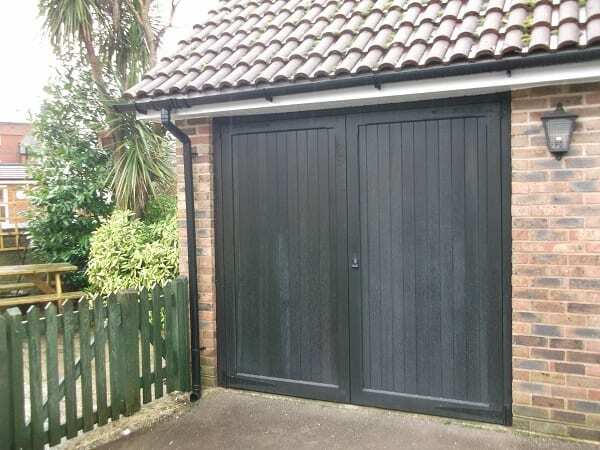 You’ve now made the perfect choice with the style of door, but how about the colour? 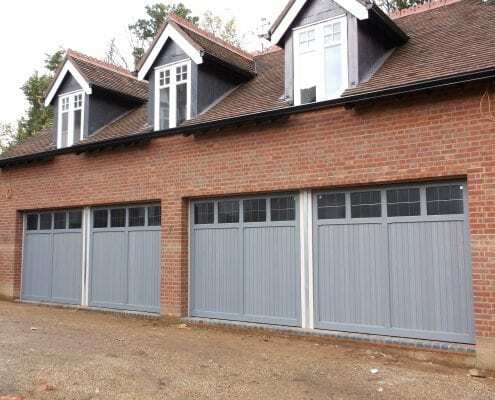 All of our Timber Garage Doors can be customised greatly with the below available factory finished coatings. 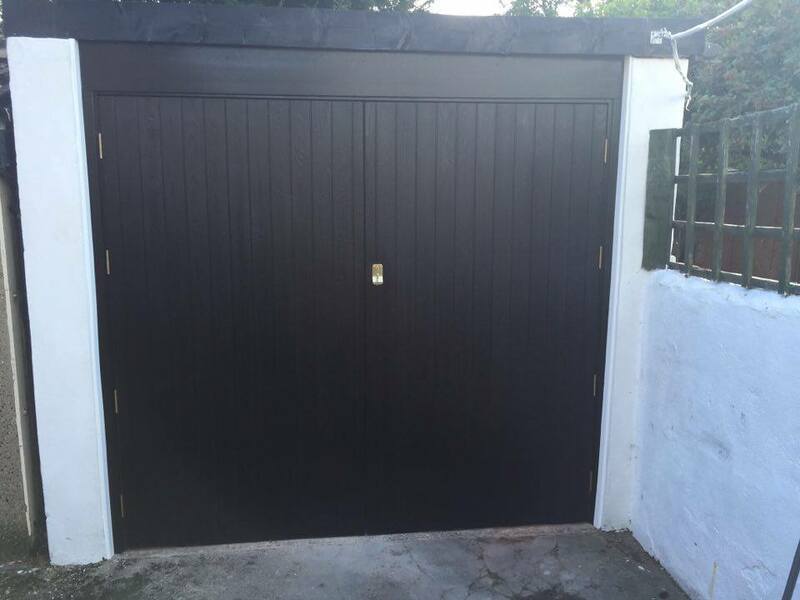 Whether you’re looking for something more modern, such as the Ebony finish, or perhaps looking towards a traditional and Elizabethan warmth to your home with the Teak, our surveyor can provide you with a broad array of colours to chose from along with friendly and helpful advice on what would fit best on your property. 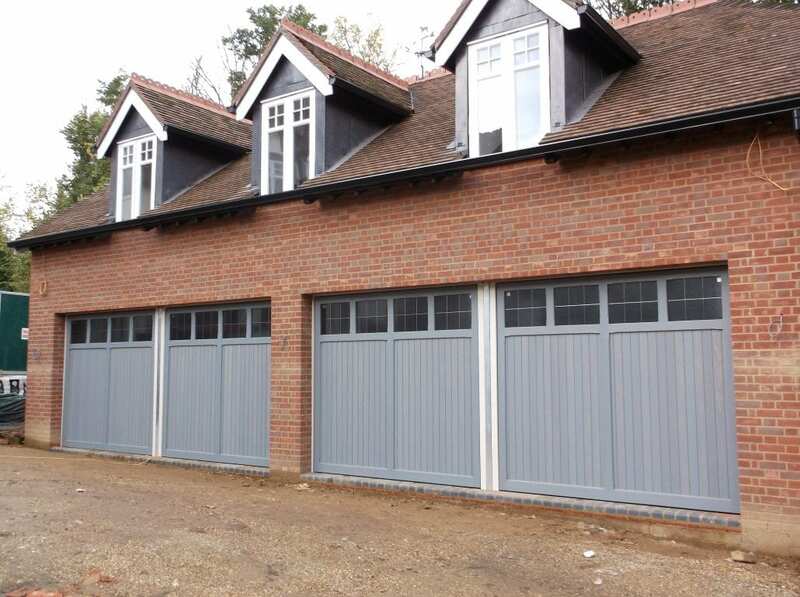 If you’re stuck for choice or need an extra hand in choosing the right colour to match your property, then give us a call today on 01276 451 555 in which our installation team can help you make the right decision. 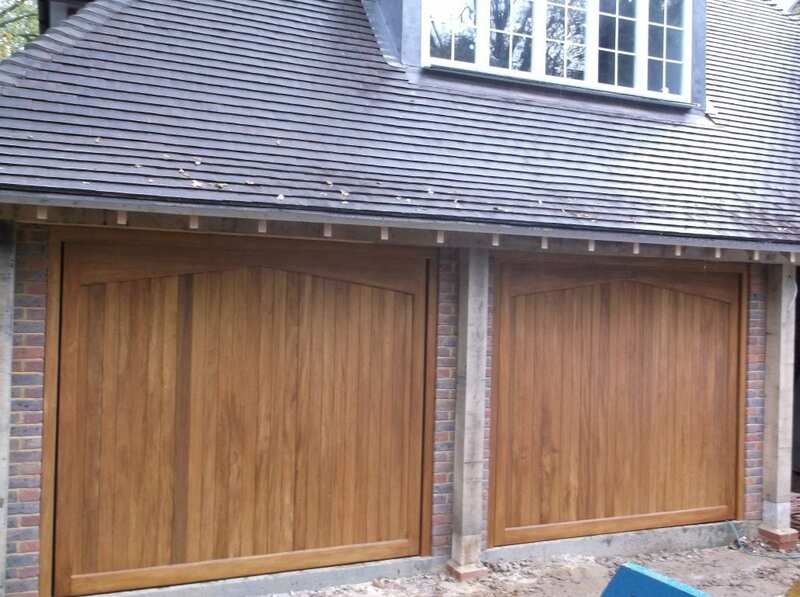 Our Timber Garage Doors not only look great but can really impress when it comes to how they operate. 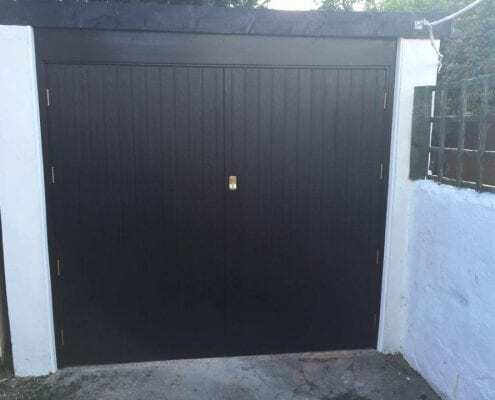 Ever wanted to drive up to your driveway press a button and to see your garage door rise up to welcome you in automatically? 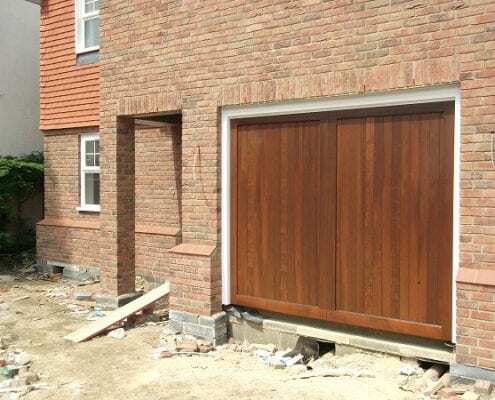 Well now you can with our electric operators and motorised controlled units that can be bolted onto our Timber Garage Door range. 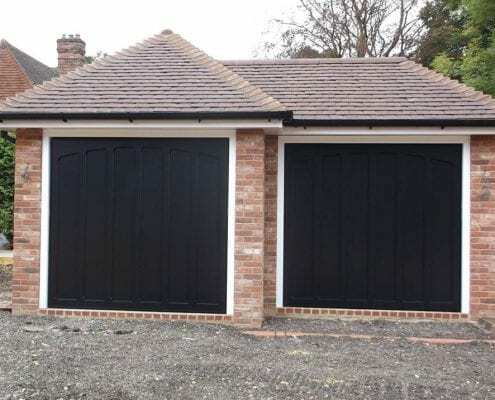 NDC Garage Doors are committed to providing the best customer experience around – why not contact us today to discuss our great range of timber garage doors?